Olivia and I are taking Kate to see our favorite musical tonight … “Wicked!! !” This will be our third time to see it. Can’t wait! 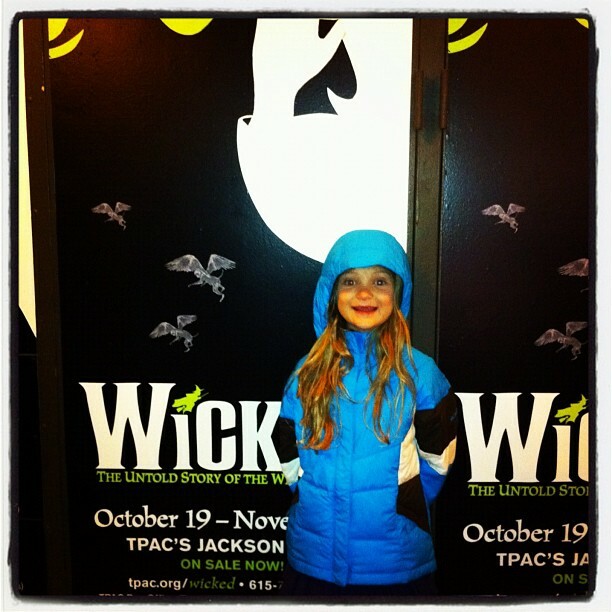 Home » Blog » Family » Olivia and I are taking Kate to see our favorite musical tonight … “Wicked!! !” This will be our third time to see it. Can’t wait!